Free is always tempting but when it comes to privacy and security is it a risk worth taking? Free VPNs are popular but are they fast enough for torrenting and safe to use? What about data usage limits? We take a look at the best free VPNs for torrenting and consider the pros and cons of using them. We'll also show you some of the best cheap VPNs as safer alternatives to free services. The split tunneling option is only available for the Mac OS X/Mac OS version of the app. There are apps for Windows, Android, iOS, and Linux as well. You can install ExpressVPN’s custom firmware on a compatible wifi router, will covers all of the devices in your home. 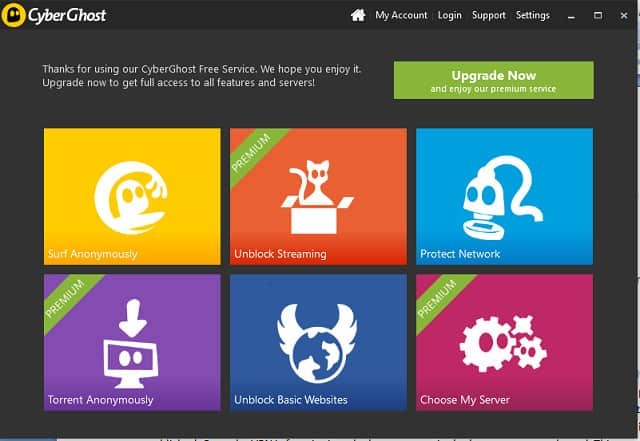 Update: As of 2018, CyberGhost no longer offers a free version of its desktop app, so torrenters will have to opt for a paid subscription. CyberGhost still makes a free browser extension for Chrome and Firefox, but it won’t protect your torrent downloads or uploads. The paid version of CyberGhost gives you access to servers in 60 countries, but with the free CyberGhost you get a choice of servers in 11 countries. Windscribe doesn’t place speed restrictions on the free service, but there is a data cap of 10 GB, which is a lot for a free VPN. The allowance is reset on the same day of the month that you sign up on. 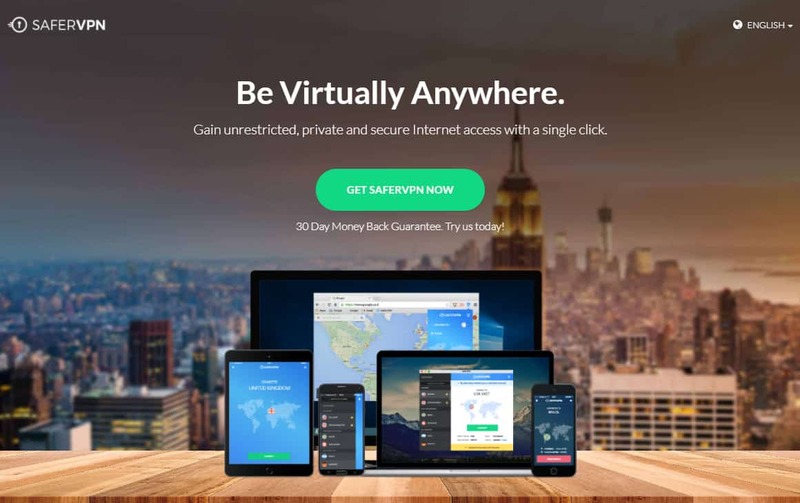 Betternet’s Terms of Service give the VPN the right to grant third-party companies access to your computer. In the same document, the service absolves itself of any responsibility for the actions of those third-parties. The Betternet VPN drags down your transfer speeds. In the author’s experience, a transatlantic connection to the New York server reduced download rate to about 20 percent of its unprotected speed. PrivateVPN was set up by torrenters and the founders still campaign for the right to internet freedom. So, the support staff won’t judge you for torrenting. The support technicians are available via a live chat popup at the website and they can use remote control software to take over your computer with your permission. This enables them to explore problems and fix them for you. They won’t shop you to the cops if the problem relates to your torrent client. This service’s session establishment encryption isn’t quite as strong as that of CyberGhost and ExpressVPN because its RSA implementation uses a 2048-bit key, but that’s still considered un-crackable. The 256-bit key AES cipher is same high standard as the above two VPNs. Alternatively, 128-bit Blowfish is an alternative encryption system available within the app. The issue of data retention is vitally important when choosing a VPN. If a VPN replaces your IP address, that protection is no use if they then tell copyright lawyers or law enforcement which user was represented by an IP address at a certain time. The issue of whether a VPN service purposefully gives out this information is immaterial. When presented with a court order, the staff and owners of a VPN company have three choices: hand over all of their records; go to jail and have their company’s door kicked in and all of their records seized while they are away; or go to jail, get banned from operating a business, and have all of their records seized. So, the only defense they can offer is to keep no records. If there are no logs of user activity or identifiable information, third parties can’t request, steal, or coerce such information out of the VPN provider. The location of the VPN provider’s headquarters is also important. Some countries are very strong on copyright enforcement. If a VPN company is based in a country that has strong copyright laws, the owners of that company can be threatened with imprisonment or fines if they fail to cooperate with law enforcement agencies. That threat can be enough to sacrifice you your anonymity. 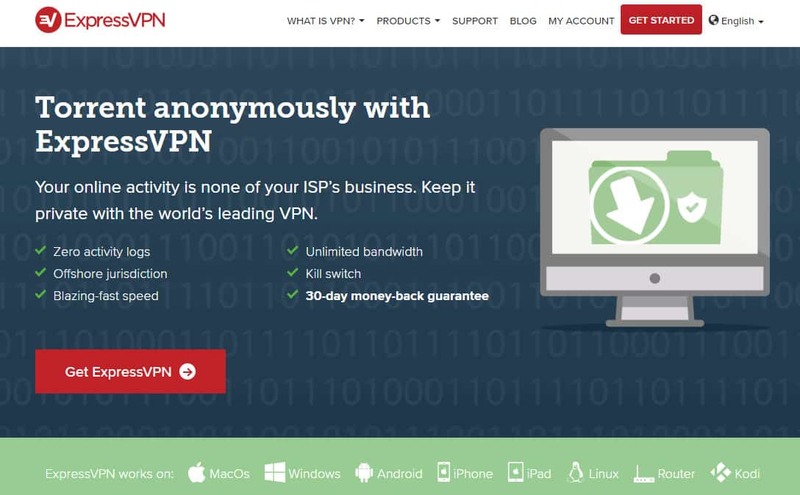 Should you Avoid “free” VPNs? 31 Should you Avoid “free” VPNs? 27 Should you Avoid “free” VPNs?